Your vehicle’s guide to superior performance. Be sure to consult your vehicle’s maintenance manual on a regular basis. 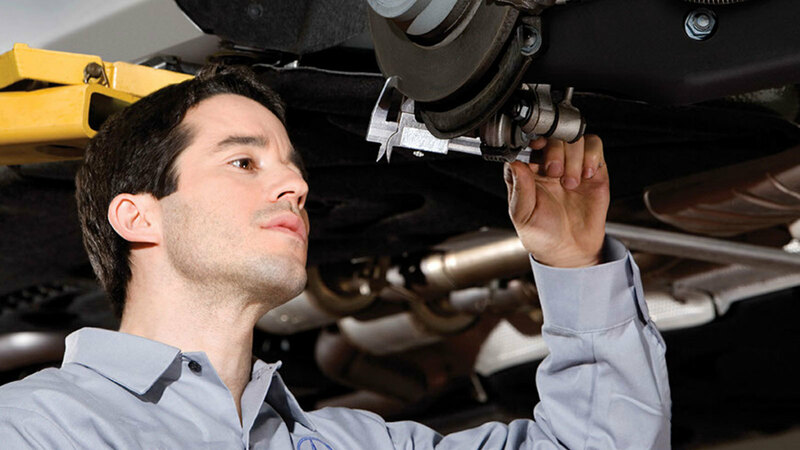 You’ll find invaluable operating advice, maintenance tips, and service checklists that keep your vehicle performing at its purest and most polished. Price advertised for Service A/Service B includes all factory-required components. Please refer to your maintenance booklet for the complete list of factory-required services and details on the specific intervals for your vehicle’s year and model. Valid MY09-newer. Instant access to premium service. With Express Service, you can get routine vehicle service maintenance in about an hour or less without having to make a prior appointment. * Like a racing pit crew, two technicians work simultaneously to get it done quickly and precisely. It’s service with the most quality in the least amount of time. Tomorrow’s maintenance. Today’s peace of mind. 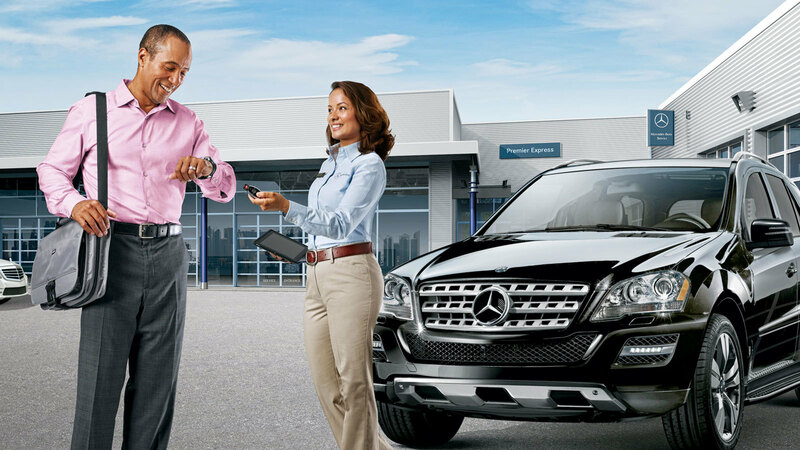 Whether you drive a new, Certified Pre-Owned or Pre-Owned vehicle, Prepaid Maintenance lets you “lock in” tomorrow’s service costs at today’s prices, affording you instant ease of mind and significant savings. 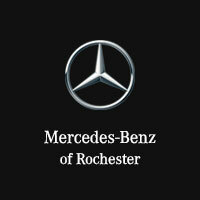 And should you choose to travel or relocate, your plan is honored fully at all participating Mercedes-Benz dealers.